This is a collection of Levi's previously unpublished stories, written between the 1940s and the 1980s. The style and themes are all over the place--memoir, fantasy, satire. One I found particularly moving was "Bear Meat," an old man's memory of the physical and mental tests and rewards of mountain climbing in the Italian alps in his youth. 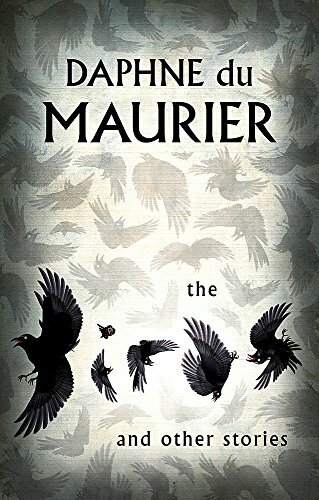 I recently discovered that Hitchcock's film The Birds was inspired by a story by Daphne du Maurier. "The Birds" is the first story in this volume, and it was fairly chilling, if a bit abruptly ended. I can't honestly say I enjoyed the other stories much, though; they seemed to strain a bit for effect, and were darker than I like, even to the point of being depressing. 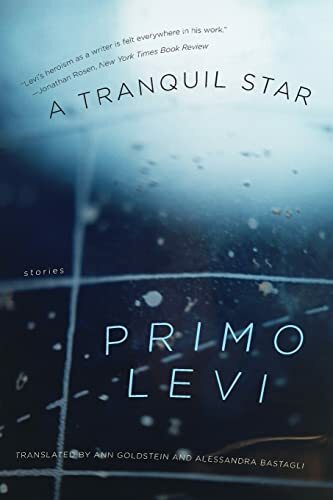 Due to an earlier post I was introduced by you(Periodic Table, May 2012) to Primo Levi. I just started If this is a Man. He is truly a very gifted writer! I think I'll pass on Du Maurier....not really in the mood for dark stories right now. Oh yes! His work is so varied, but I always see two things in it. One is his love of chemistry and the earth. The other--no matter what the style or subject matter, he seems to be exploring how the human mind and human societies work, and I always wonder if he was trying, this way and that way, to explain to himself his experiences in Auschwitz. with your head or with your heart?